The best ATV mud tires are perfect for a variety of surfaces – rough, muddy, sandy, dirt, concrete, and grassy terrains. They work perfectly especially in rural settings due to the low pressure in the tires and off-road capabilities. 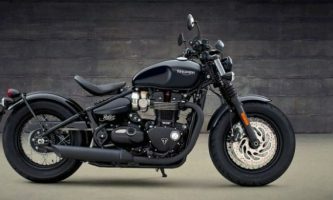 If you are into outdoor activities or you wish to go to a place where the terrain is inaccessible on standard tires, your best bet would be to invest in a good set of sturdy ATV mud tires. 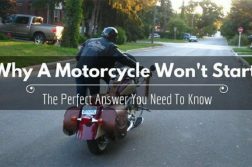 So, how can you tell when your ATV needs new tires? What signs should tell you that your tires need replacing? The first sign, of course, is that you will feel like your tires need a replacement. 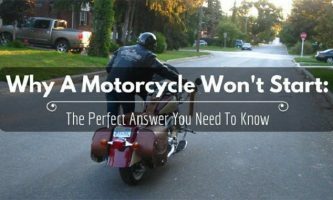 For instance, you might discern that the corner grip is loose – making you ATV slide whenever you are on a smooth surface. However, the best way to tell that you need to invest in new tires will come from the routine maintenance checks you perform on your vehicle. 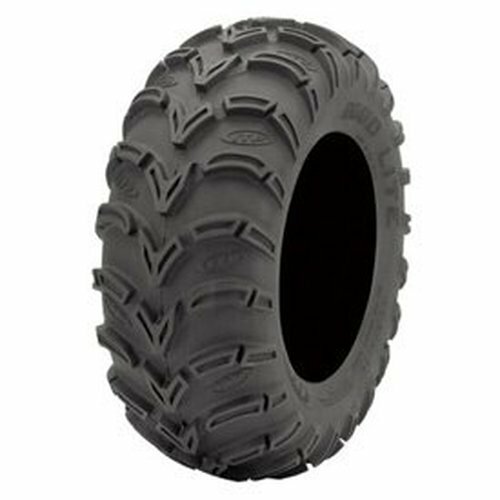 If you, for instance, see rounded down knobs or if the tire rubber looks and feels cracked, discolored or dry, the time might have come for you to shop for new ATV mud tires. Before every ride, ensure that you check the tire pressure because it will significantly affect how your vehicle handles. Low pressures tend to wear down mud tires fast. The fading on old tires comes from too much direct sunlight. To this end, if your tires are used up, they will look old and weathered. When this happens, reach out for fresh-looking tires with a rich and dark color. Last but not least, remember that the average shelf life of ATV mud tires is 4 to 5 years. In case your tires are older than this recommended shelf life, you should start shopping for replacements. Just because a tire is big does not necessarily mean that it will help you get over that muddy patch securely. In fact, smaller tires might work better. Therefore, before you buy new tires, ensure that you follow the recommendations of the ATV’s manufacturer or opinions from experts. Heavy tires tend to overwhelm the small/weak engines on ATVs, affecting the torque and power in the process. The higher the ply rating, the longer you are likely to end up using the mud tires. The only disadvantage with a high ply rating is that your tires will be heavier, less comfortable to ride on, and less bouncy. Low ply rated mud tires, on the other hand, provide comfortable rides. 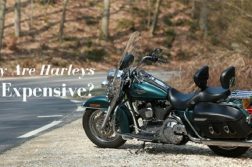 However, they are more prone to puncturing and damage when you ride on rough terrains. 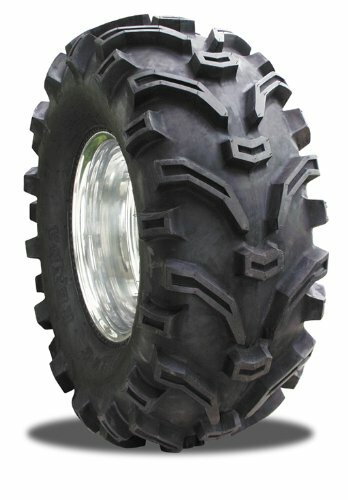 Mud tires for ATVs are designed to be smooth over fine surfaces and aggressive on muddy ground. In general, tires that look aggressive will work better at getting you out of rough situations than their smoother-looking counterparts. The tread depth and design will determine the speed at which you can cut through mud. Deep threads, to this end, are more efficient. 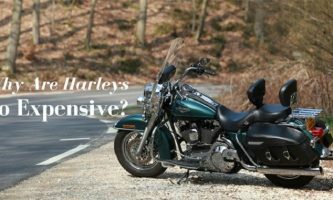 However, their efficiency comes at a cost because the noise levels are high (even on smoother surfaces and low speeds) while the comfort is low. The best ATV mud tires don’t come cheap. You are going to have to sink your money to get high quality. 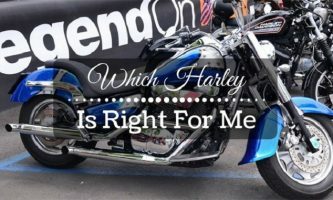 As long as you make the right choice, you will get a long lasting brand that will serve your ATV riding needs for a while. To ensure you don’t err in this, always go for the right brand and size based on your understanding from an expert and consumer reviews. 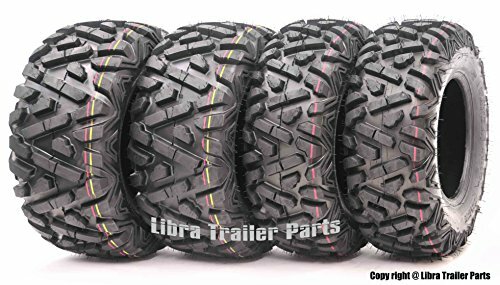 Also referred to as bite, dig, and grip, good traction will ensure that your tires can handle the power from the ATV motor while hauling loads, getting you out of a sticky situation, and negotiating rough terrain. Tires with a higher traction are also more fun to ride on. As you review the different products available on the market, ensure you check the tread pattern on the tire. Use online reviews to know the best models for conditions such as mud, rock, dirt, and gravel. The way your ATV mud tires rides will determine the amount of satisfaction you derive when you are out on the road. Where possible, look for tires that will increase your confidence in the ATV’s control and handling. The tires should also be able to adapt to different road conditions. Keeping in mind that you won’t be using your vehicle to pull rocks or cross rivers, ensure that you invest in a set of tires that feel comfortable to ride on. When used appropriately and duly maintained, ATV mud tires will take you through the glass, cliffs, peaks, rocks, briars, brambles, thorns, logs, twigs, and sticks. Consequently, you would be well advised to spend a little more to get a durable set of tires. 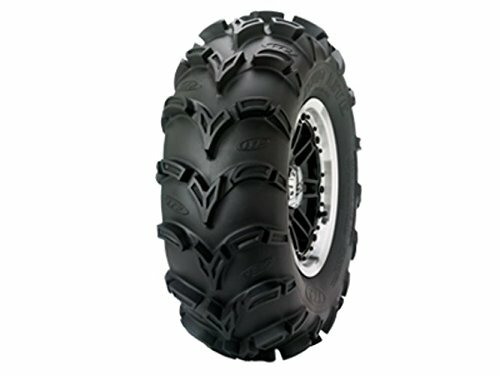 ATV tires are specialty products. Unlike the tires on your truck or car, they are not designed for daily use. Therefore, you might want to learn how to balance between the total price you wish to pay and how you are going to use the tires. The best ATV mud tires are designed to provide serious grip on rough and unseemly surfaces. They have high knobs which will get you right out of the most extreme of conditions. 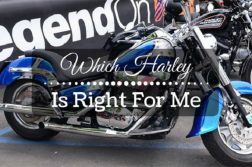 To find the perfect tire, you need to understand your particular needs and riding patterns. 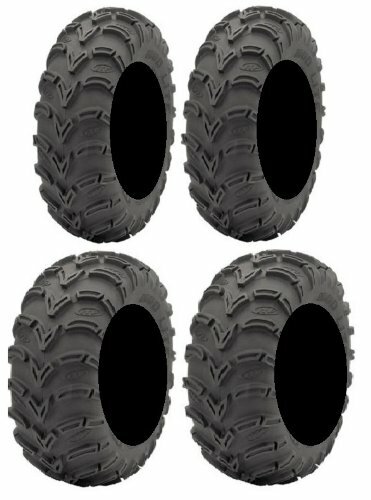 From above the five ATV mud tires reviewed above, you would be best advised to choose the Kenda Bearclaw K299 ATV Tire – 23X8-11. Highly recommended by all and sundry, this tire comes with improved handling, enhanced acceleration, and maximum traction. Although the price tag is a bit on the high side, the product is worth every penny expended on it. 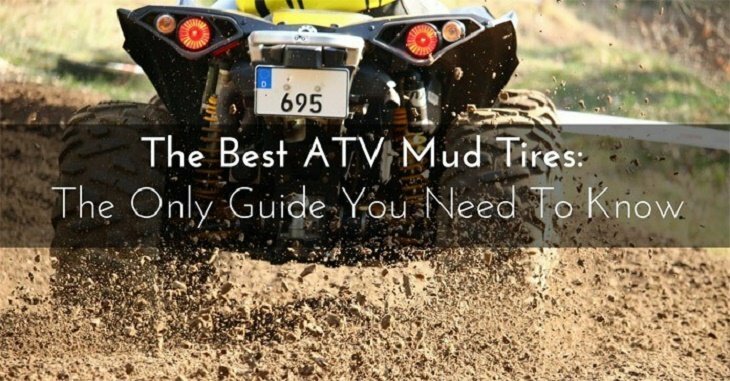 Overall, however, irrespective of what you pick, you can be sure that the five products above are the best ATV mud tires in the market. 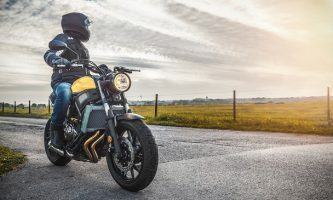 Whether you pay a bit extra for the Kenda Bearclaw K299 ATV Tire – 23X8-11 or you go for a cheaper model, all of these tires are among the best you will find in the market.